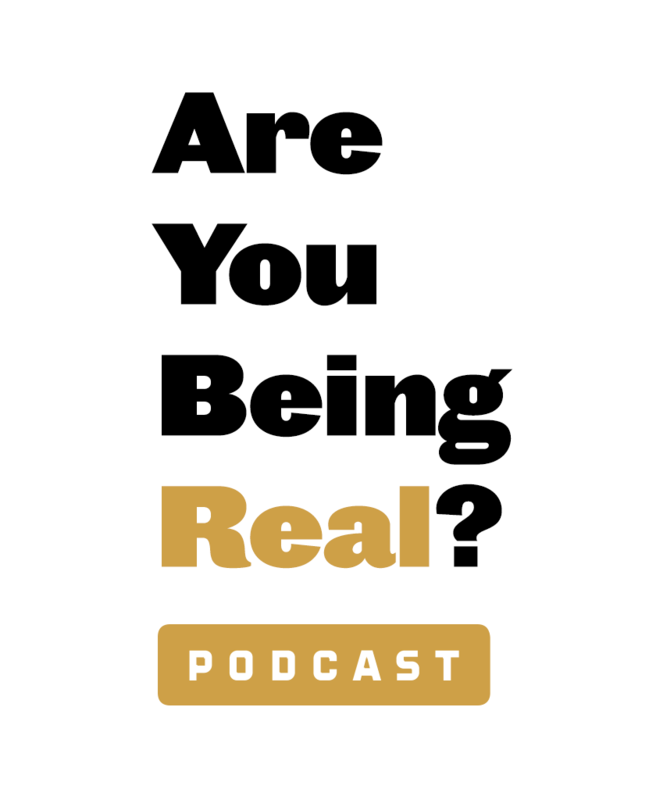 The One & Only Podcast - Authenticity | Are You Being Real? There are over 7 billion people, but only 1 you. 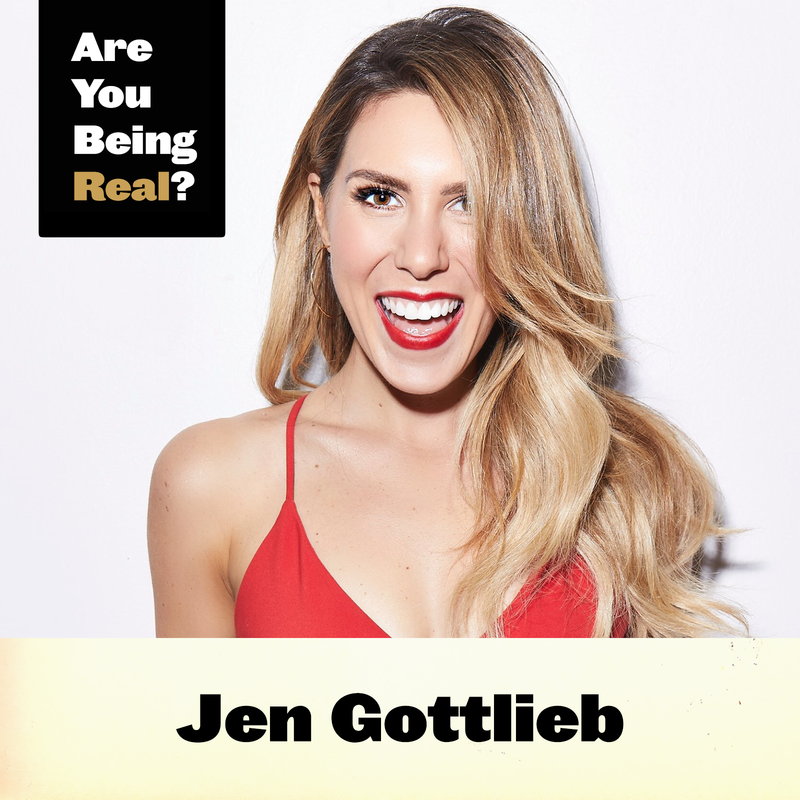 200+ episodes rich in refreshing reveals about relatable realities. Sometimes, the goal you've been pursuing isn't the right goal for you anymore. In order to find the best direction you should head, you need to give your goals permission to evolve and change just as you do. That's what Jen had to do to ultimately find what fulfilled her after she left Broadway. To learn how she did it, check out Episode 218!